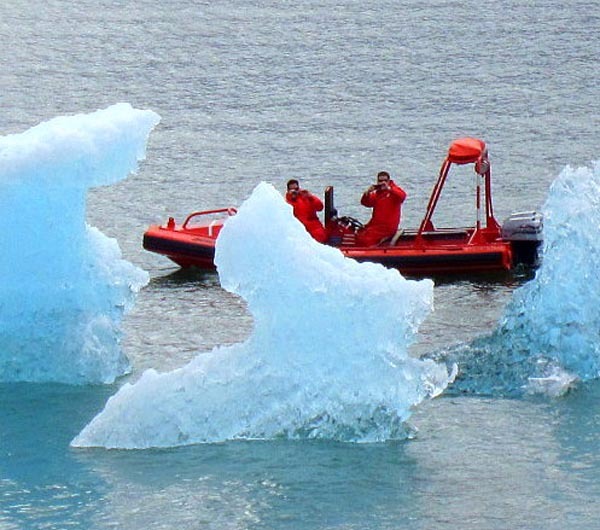 Icebergs being investigated from the safety of the Fast Rescue Boat deployed from the M/V Taku. Well, perhaps being a photographer is enough. And getting that perfect shot of people working on ships, boats, ferries and at waterfront facilities is an ideal Spring activity. The breeze off the water, the sun, the sounds of gulls and sandpipers… what a beautiful way to spend a day!